Shazam! DVD and Blu-ray release date is estimated for July 2019 and available on Digital HD from Amazon Video and iTunes is estimated for July 2019. For one 14-year-old boy, life can be a challenge sometimes. With all of the usual crises that accompany being an adolescent, foster kid Billy has some additional obstacles in life. A chance encounter with a mystical wizard completely changes everything. And it's not long before this boy discovers that one phrase grants him the ability to make a transformation into a superhero. In fact, it couldn't be easier. 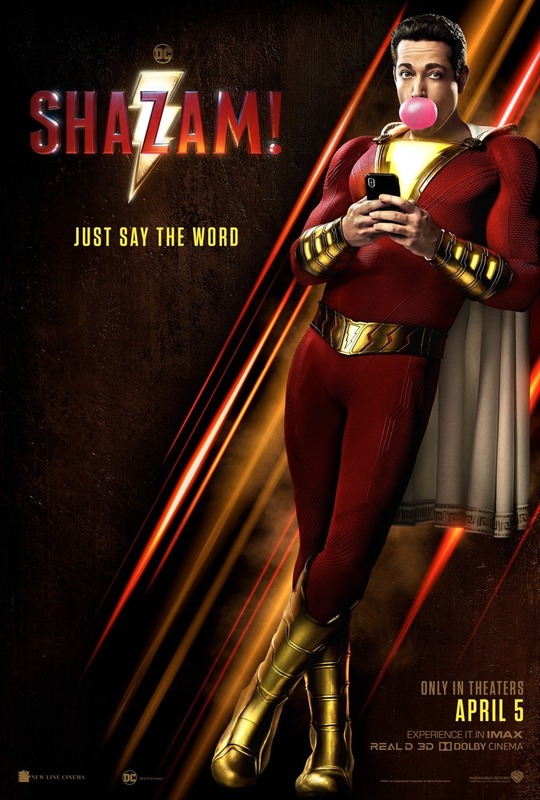 All Billy needs to do is shout "Shazam!" and then suddenly he morphs into an all-powerful superhero. But it turns out that possessing power doesn't necessarily make everything in life easier. DVDs Release Dates is the best source to find out when does Shazam! come out on DVD and Blu-ray. Dates do change so check back often as the release approaches.